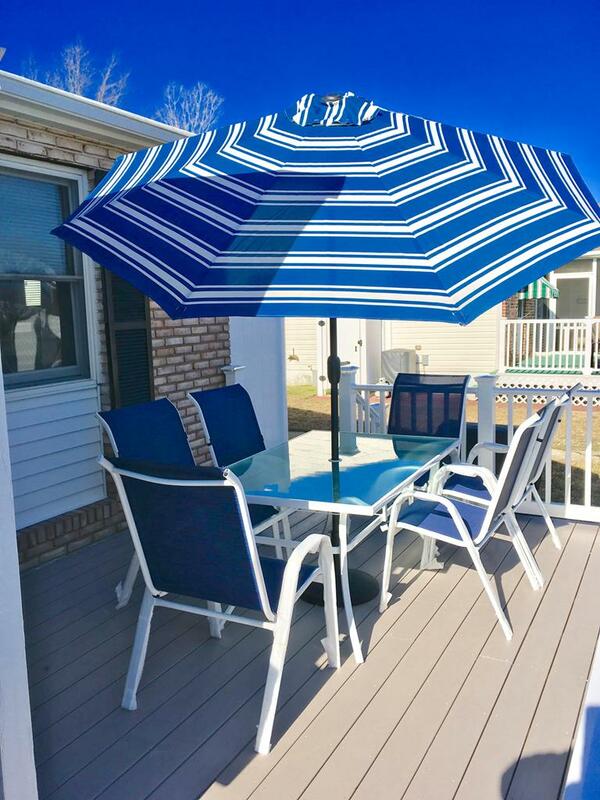 The 2019 Season you will see a new deck, grill & outside shower! 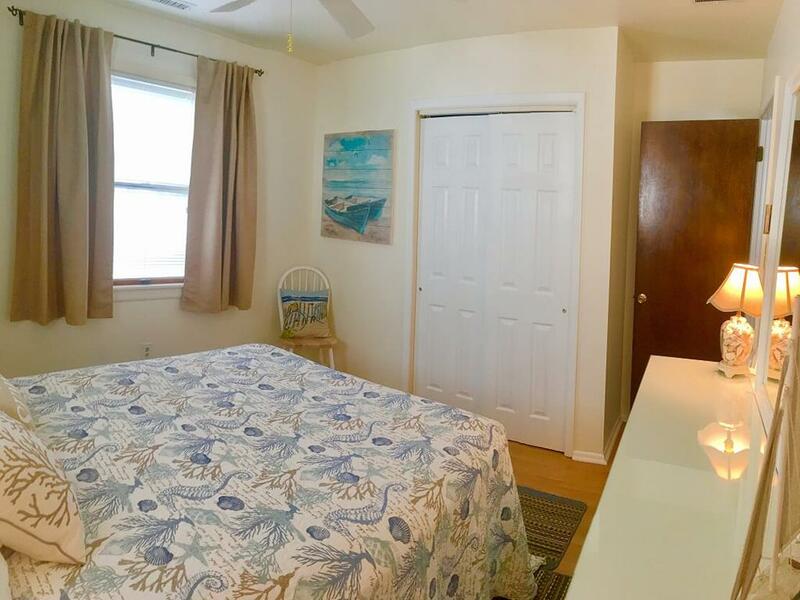 Photos will be updated pending work completion in December 2018. 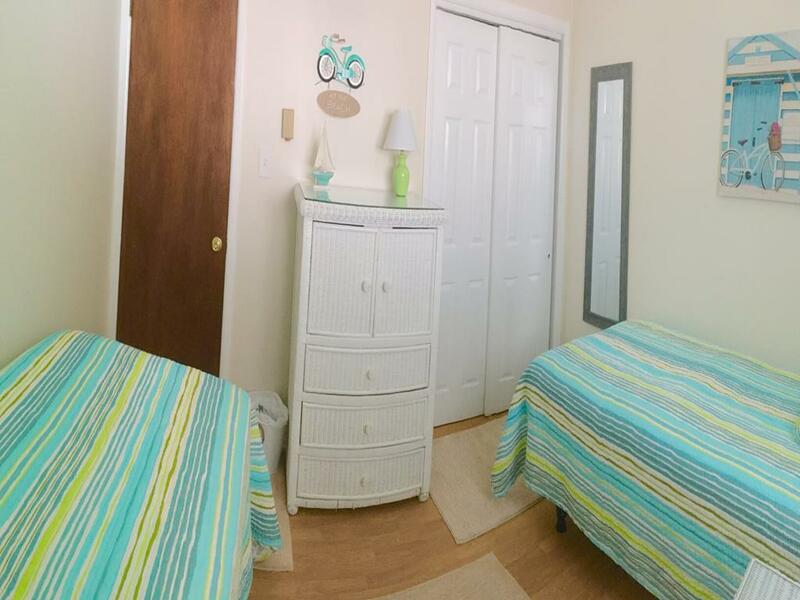 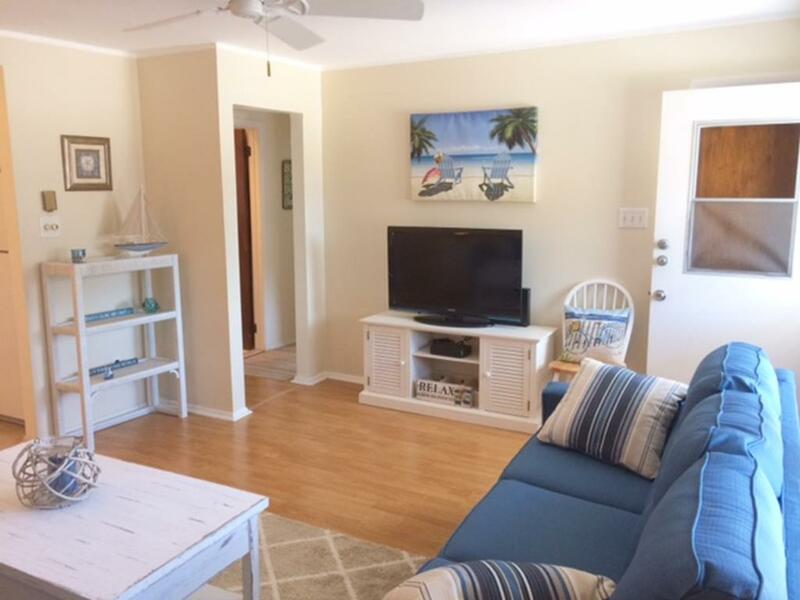 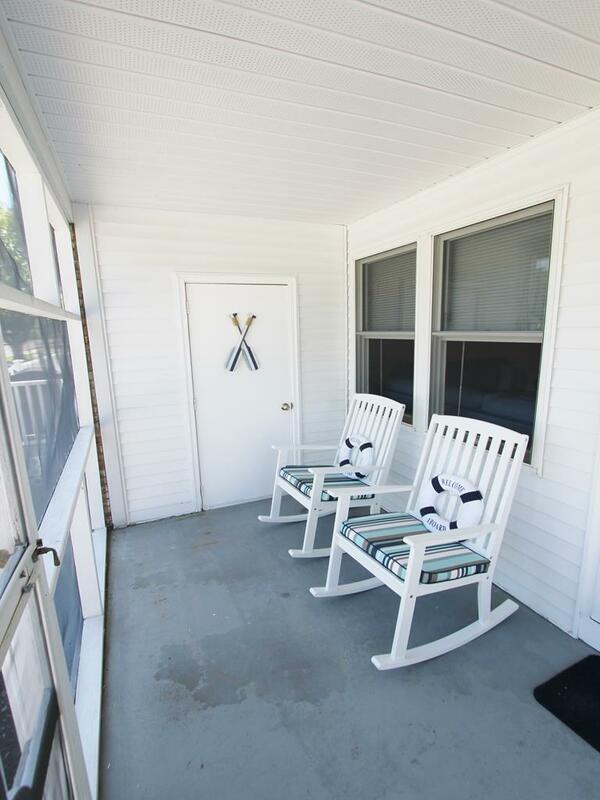 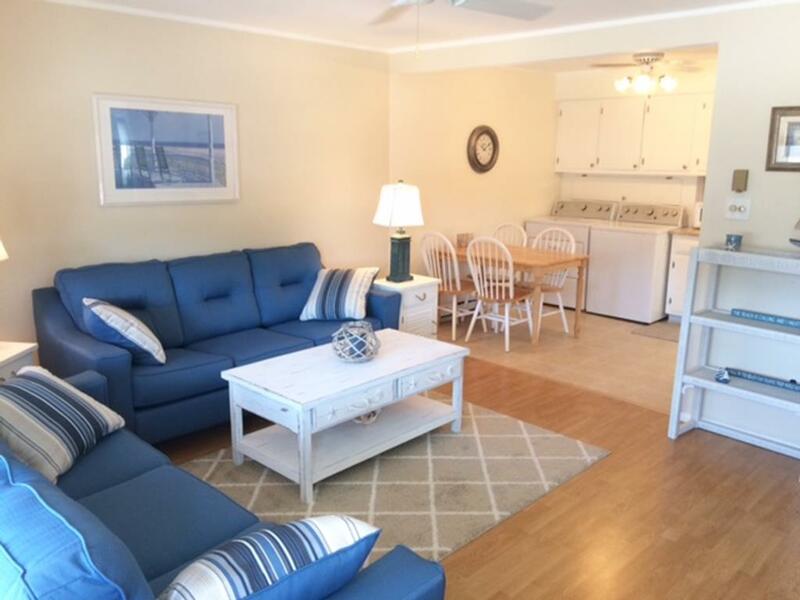 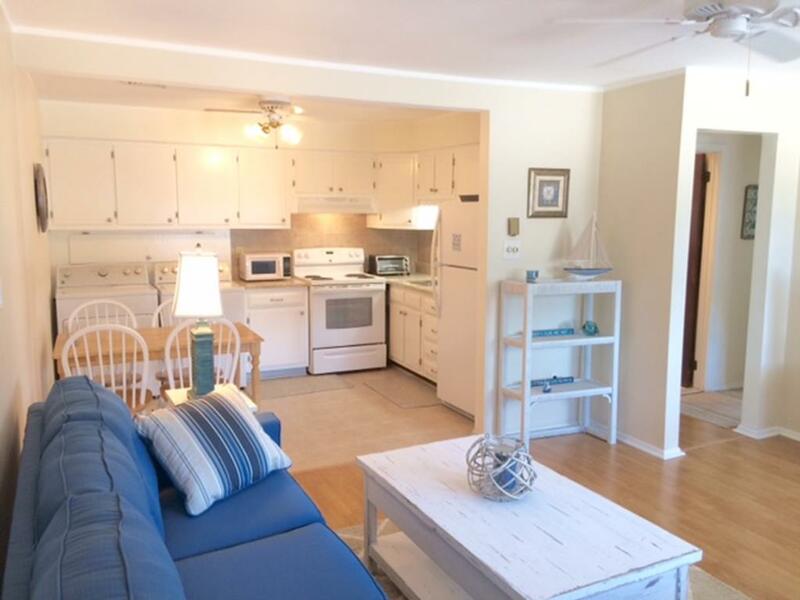 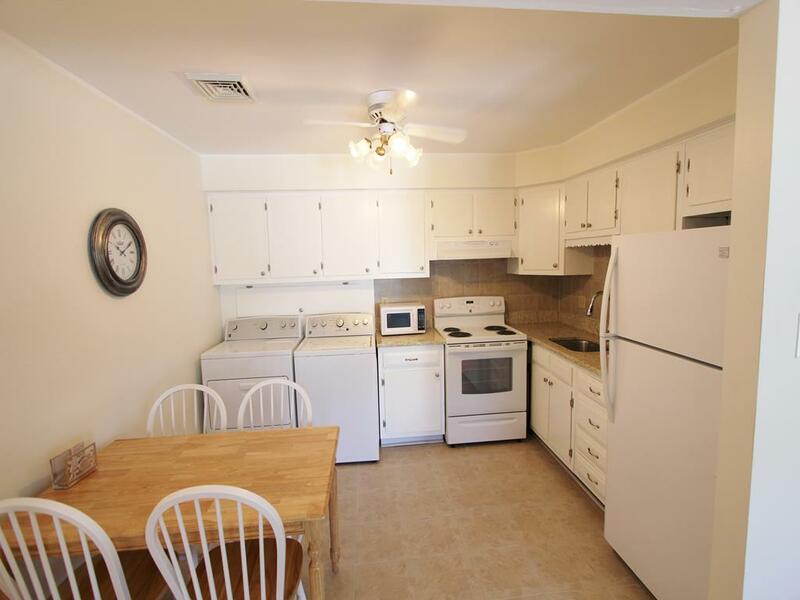 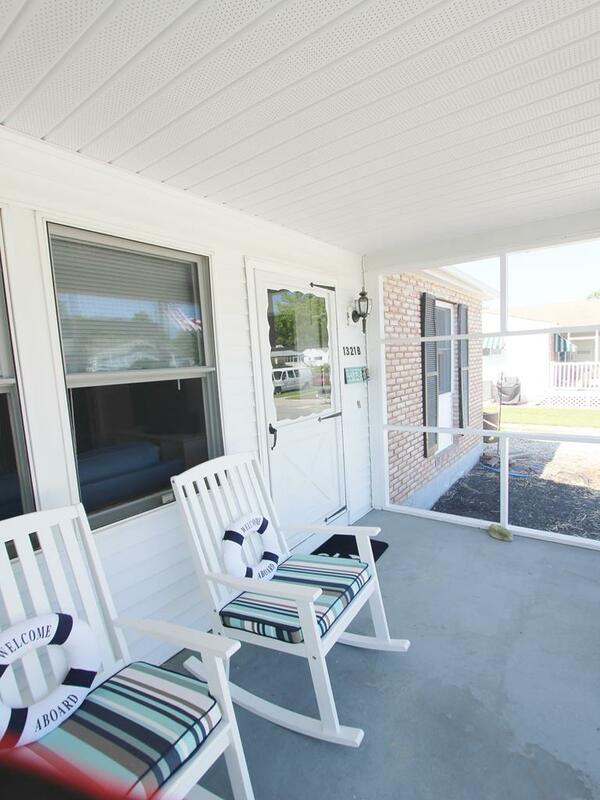 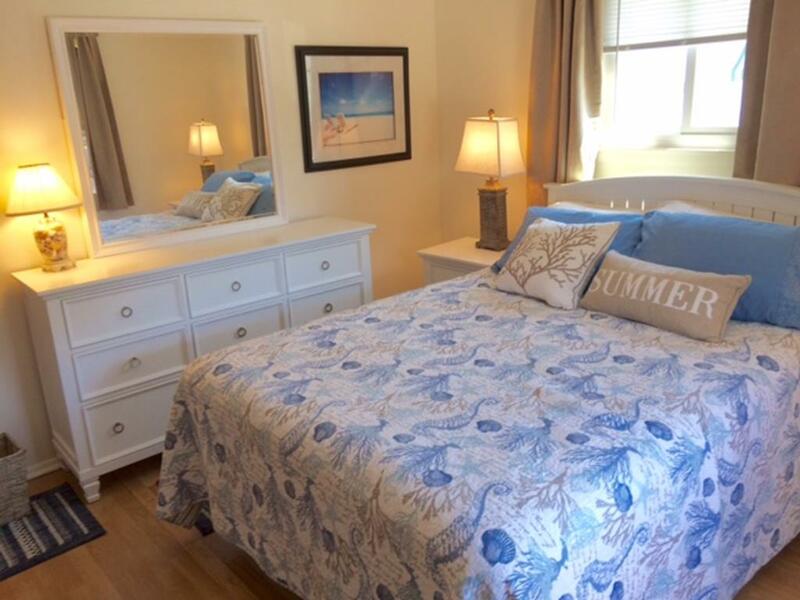 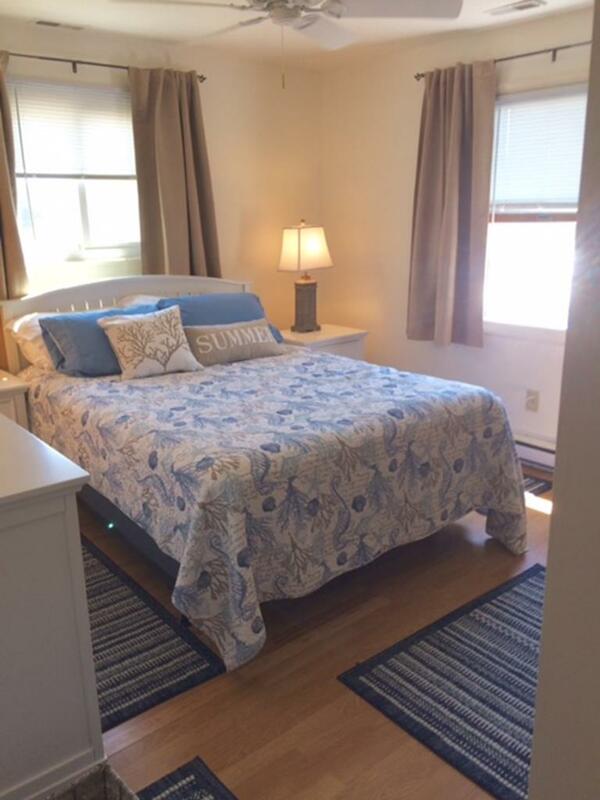 This "Cute and Beachy" 2 bedroom, 1 bath, street side Village Greene Quad is a new rental to the Cape May area. 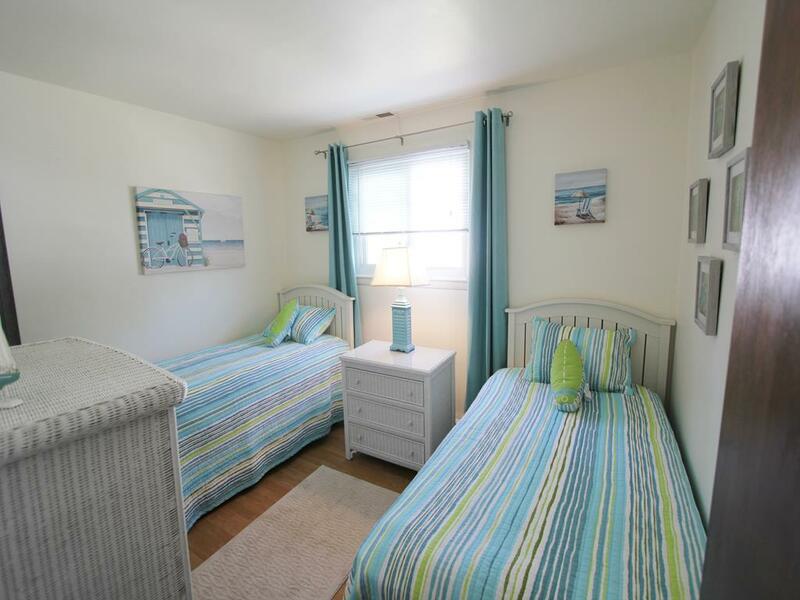 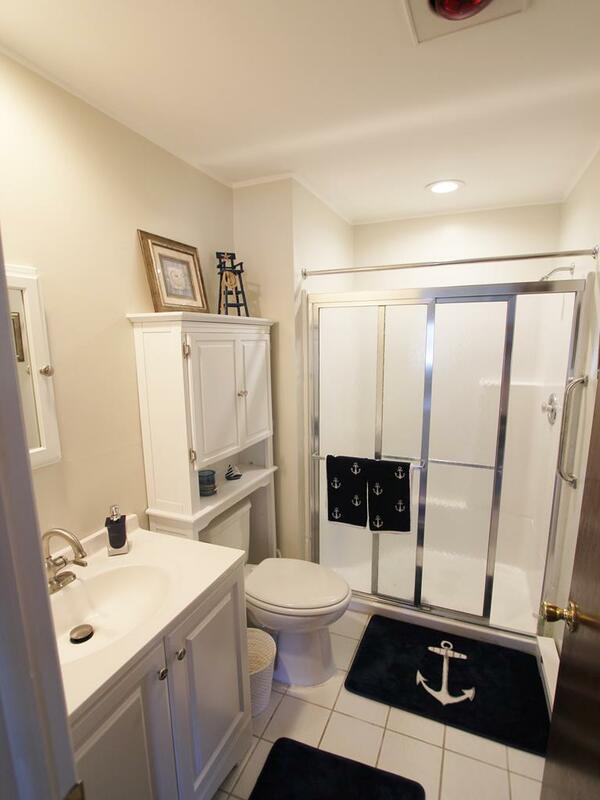 Located within a short distance to Cape Mays beautiful beaches, the U.S. Coast Guard base and Cape May Harbor. 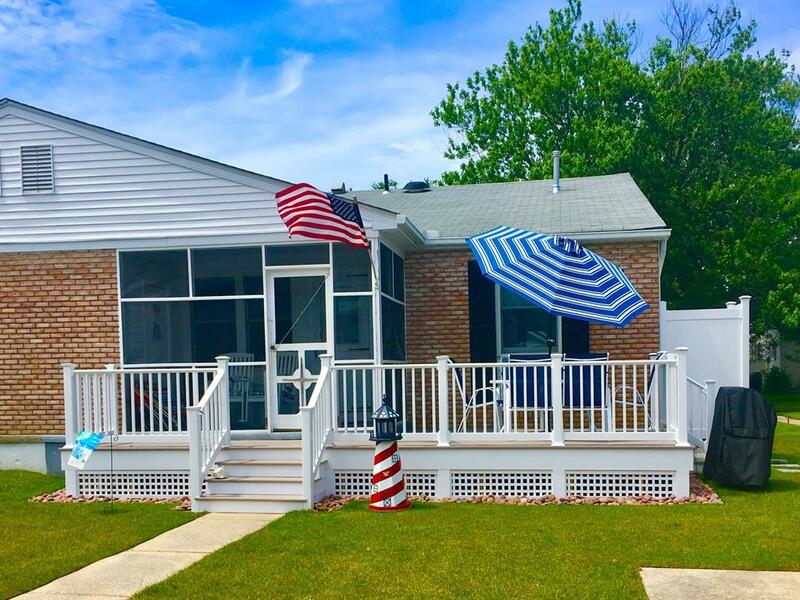 Screened porch, new appliances, granite kitchen counter top, tile kitchen floor, central air conditioning and gas forced air heat. 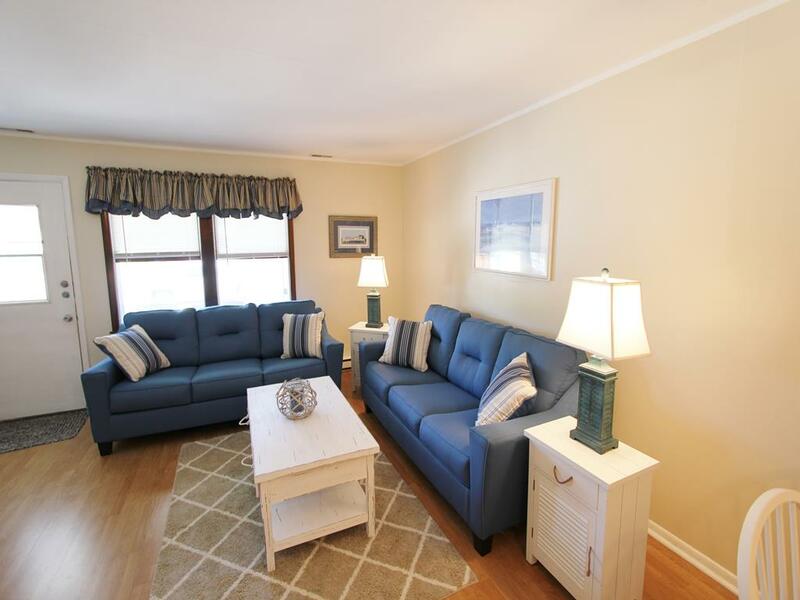 Queen size sofa bed in the living room and ready to enjoy for rentals year round. 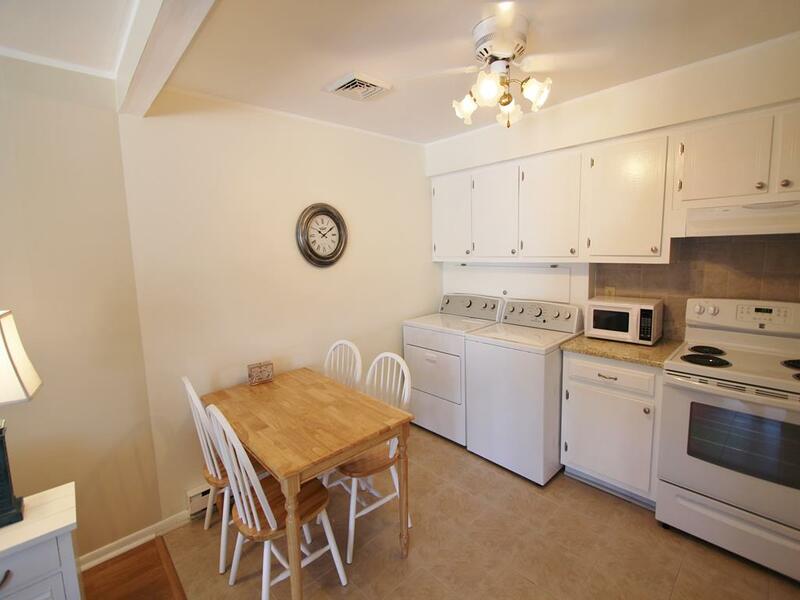 New Photos will be supplied when work is done.